Intensely rich pervading walnut aromas. The palate is dry, intense, rich and deepwith a long and powerful flavor. 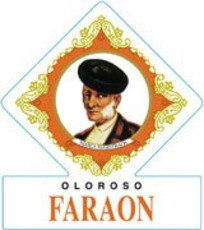 Oloroso solera of extreme age, bottled in its natural state. Intense and silky on the palate yet completely dry. As all Hidalgo sherries, displays elegance and balance, and inimitable savor, from the low-pH fruit obtained in Hidalgo's seaside vineyard estates. Intense, with roasted almond, Brazil nut and walnut notes lending this a slightly burly aspect, while gunpowder tea, bitter orange and almond accents add a taut feel through the finish. This is a distinctive, edgy version that Sherry geeks will dig. 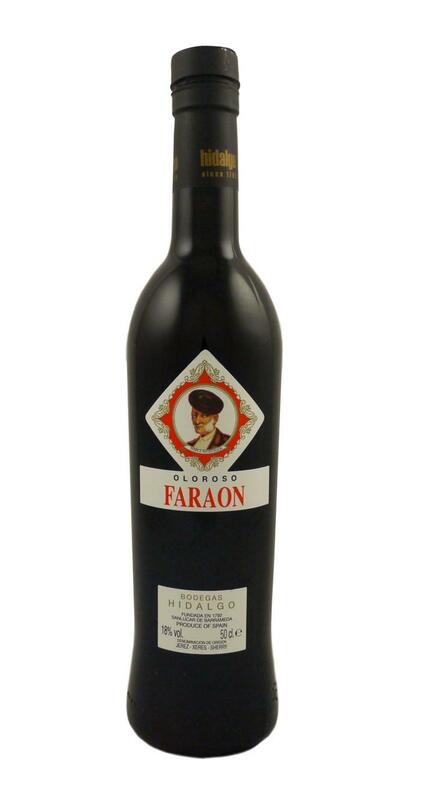 Aromatic with aromas of hazelnuts, walnuts, and raisins and a broad, dry flavor profile.